The palletizing robots of the KR QUANTEC PA family meet all of today’s automation requirements: minimized space requirements, shorter cycles, maximum availability and low operating costs. 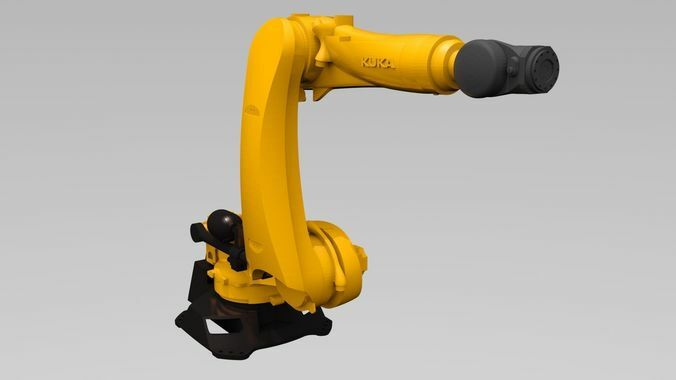 Thanks to their slim design, these five-axis robots can reach stack heights of over 2,500 millimeters. The hollow shaft with a diameter of 60 millimeters allows for protected routing of the energy supply. Payload 240 kg. Seperable parts.